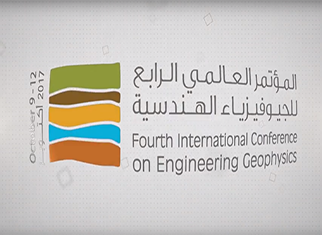 The United Arab Emirates University (UAEU) and Al Ain City Municipality (AAM) in partnership with the Society of Exploration Geophysicists (SEG) are proud to announce the fourth edition of the International Conference on Engineering Geophysics (ICEG). 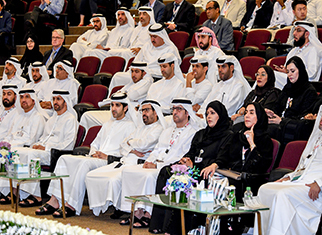 This edition will take place 21- 24 October 2019 on the grounds of the UAEU in the Conference Auditorium of the Crescent Building. It is with a great honor that we welcome you in Al-Ain and to host the Fifth International Conference on Engineering Geophysics. Abstracts for the Fifth International Conference on Engineering Geophysics. Statute of the Innovation Award in Geophysics describes the application and filtration procedure as well as judging and rating the candidates. The nomination for this award is open to all researchers, academics and working groups in the areas of Applied Geophysics.